Sacramento Take Back the Night aims to end sexual and gender-based violence through our annual event, year-round awareness-building, and supporting organizations that provide services to survivors of violence. 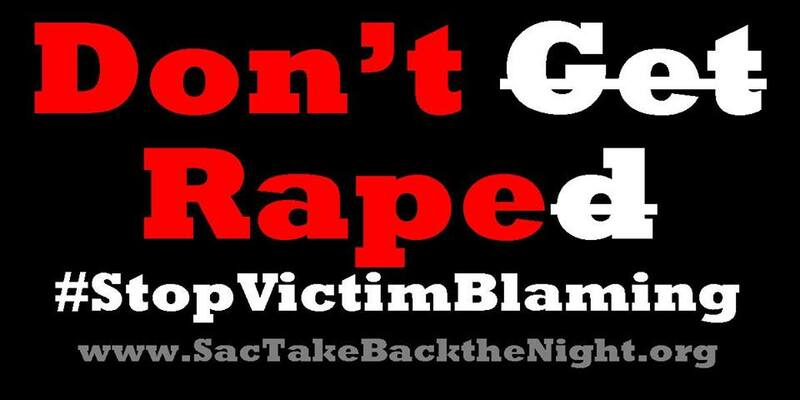 Take Back the Night events have been held in Sacramento since 1979. The event is organized entirely by volunteers, with active participation from many community-based organizations. The march is the highlight of the evening as attendees walk through the night and reclaim the streets, which for many years have been a source of fear and violence. Another crucial aspect of TBTN is the safe space it provides for survivors of violence to come forward with testimonials. The event also provides activities for children and encourages men to become actively involved in the fight against sexual and gender-based violence. 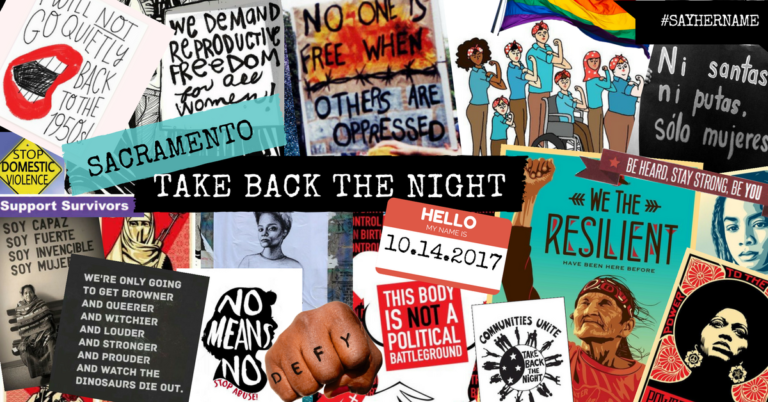 Take Back the Night is an empowering event that brings survivors, supporters, activists, and community leaders together in a call to end sexual and gender-based violence.